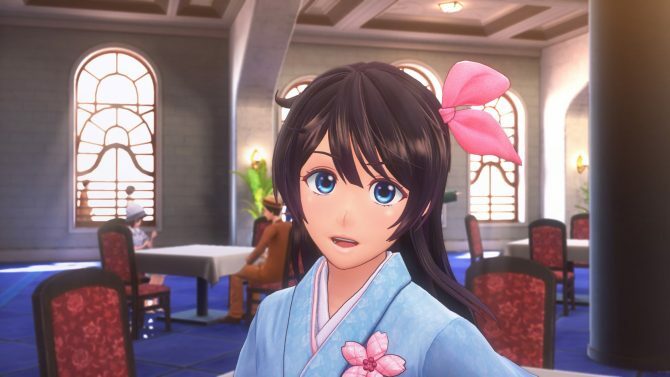 New Sakura Wars' cast comments give us an indication on the game's volume and the vast number of choices we'll get to pick when controlling Seijuro. 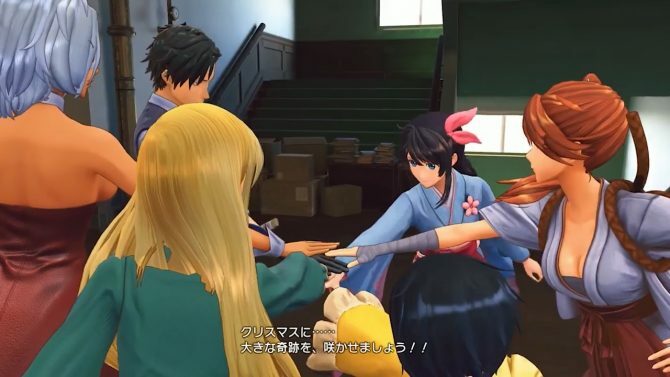 The French trailer for New Sakura Wars is an earlier version of the trailer with different cuts and subtitles enabled, revealing many new character details, possible events and dates like christmas, and how the game's 3D models evolved. 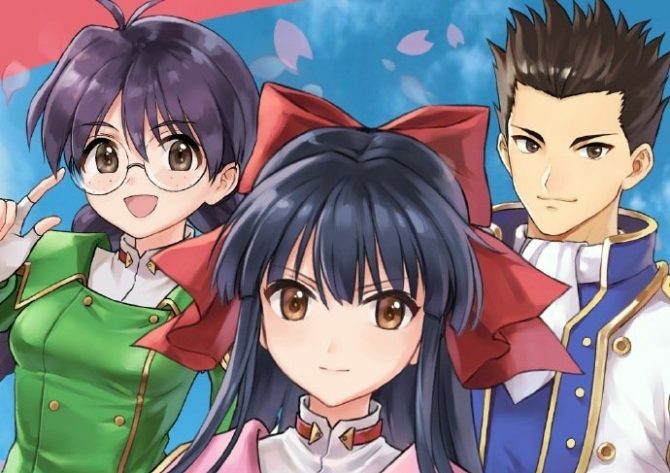 New Sakura Wars' staff detailed the game's development, reasons behind the title and more in a Famitsu interview. The game's cast tweeted comments as well. 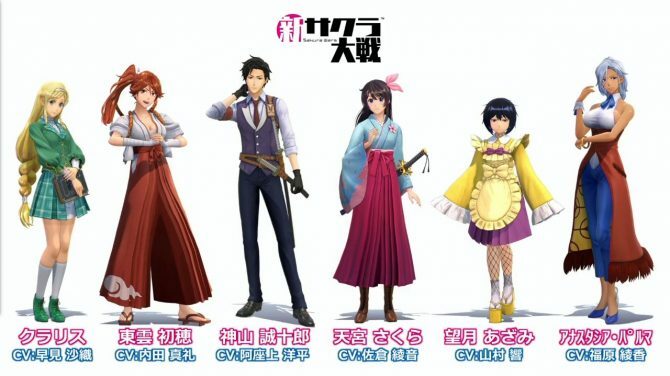 Everything you should know about New Sakura Wars' story, characters, songs, and more, with comments from the staff. 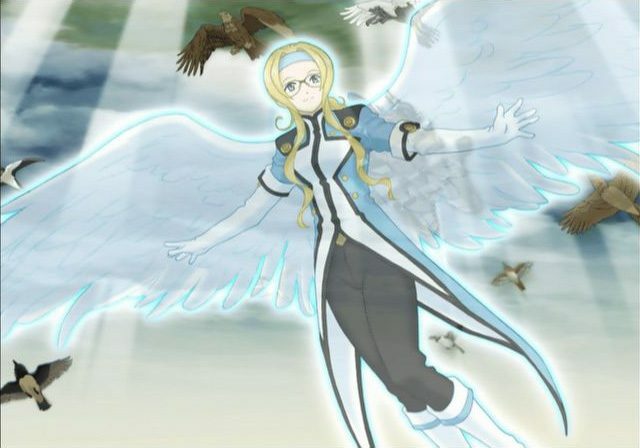 New Sakura Wars releases this winter on PS4 in Japan; has Bleach's Kubo Tite as character designer and 428: Shibuya Scramble's Jiro Ishii as its scenarist. 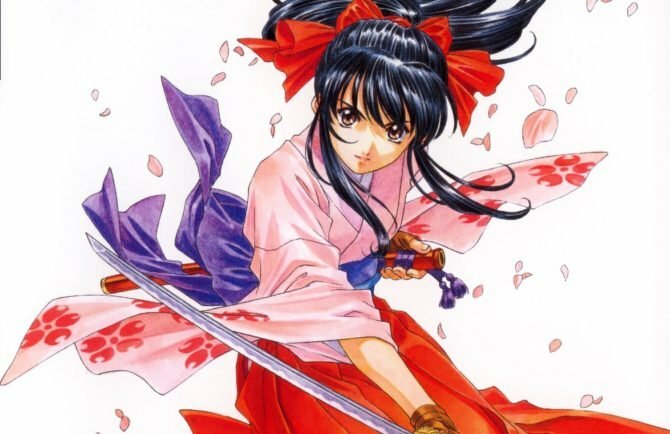 It's official, news for the New Sakura Wars game are coming at Sega Fes 2019 held on the last days of March. Sega wants to know which episode of three iconic Mega Drive game series you'd like to play on Mega Drive Mini. 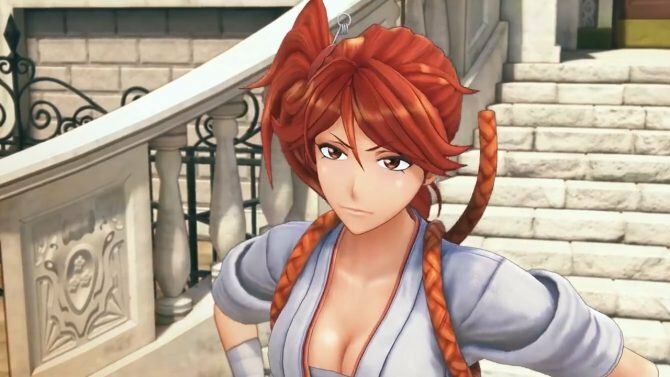 During a seminar, Sega recently confirmed the New Sakura Wars game is developed by the team behind the Valkyria Chronicles series. 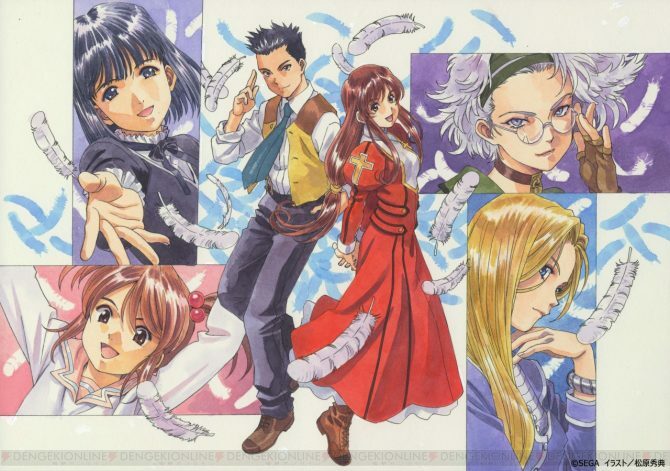 Sakura Taisen Art Festival 2018 to be held from December 21 to 29, will include talk shows, one with Hidenori Matsubara and one with Sakura Wars 3's cast. 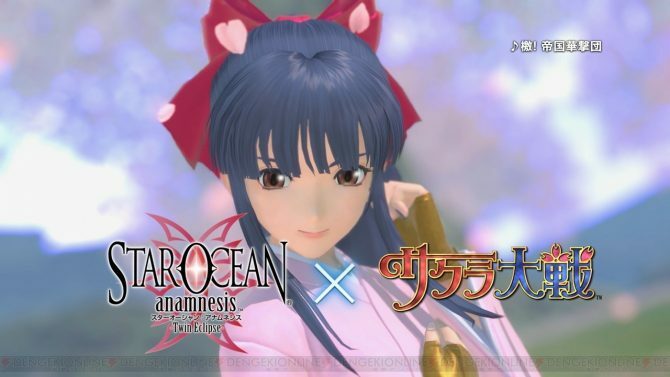 Sega's Chief Creative Officer Toshihiro Nagoshi revealed on stream today that the New Sakura Taisen game will be shown soon and looks surprisingly good. Another new game for the Sakura Taisen franchise was announced, titled Sakura Taisen: New Promise, and is exclusive to the Chinese smartphone market. 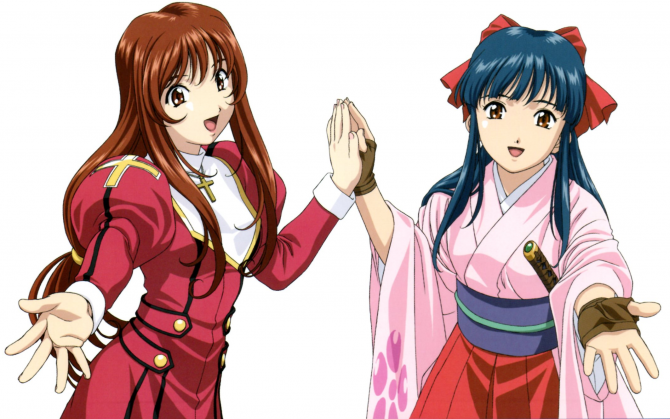 Sega Lets Official Sakura Wars Domain Expire: Sign of the Series’ Abandonment?